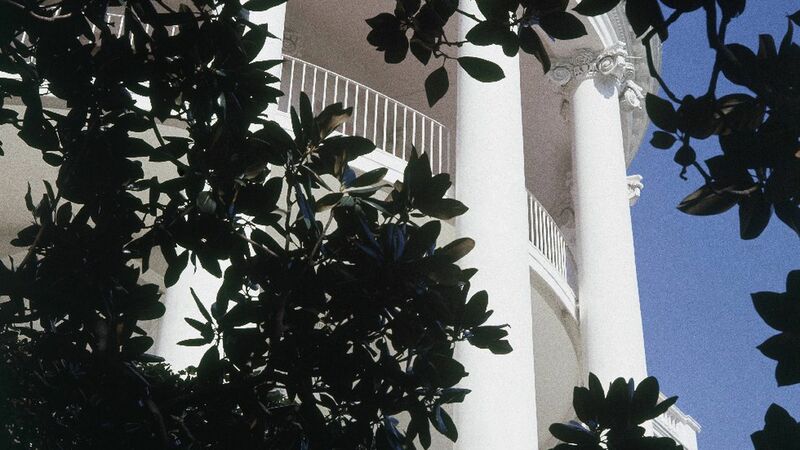 The White House plans to cut down the historic Jackson Magnolia, which has stood on the grounds since the 1800s but has decayed beyond repair, CNN reports. Offshoots from the tree will be planted in its place. The context: The tree is the oldest on the White House grounds and extends beyond the second floor. Per specialists at the National Arboretum, "The overall architecture and structure of the tree is greatly compromised and the tree is completely dependent on the artificial support. Without the extensive cabling system, the tree would have fallen years ago."